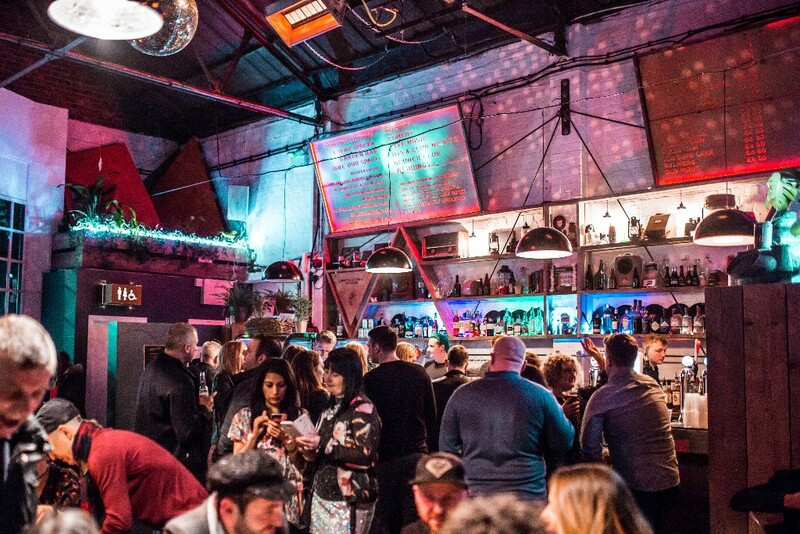 Constellations is an independently-minded, multi-purpose events space and late night bar. An intersection of music, art, food and drink. Established in 2014, Constellations is and always has been a labour of love. This non-conformist, DIY venue has been carved out of two abandoned warehouses on Greenland street. Ever evolving there is always something to see from art exhibitions in the cafe to the unique planting scheme in the hidden garden. Constellations, you could say, is kaleidoscopic; the patterns and elements are constantly changing but whichever way you look at it, the final picture always amazes. This is why the news of it closing next year will upset the whole city and beyond in a story, situation and level of sadness similar to the closure of The Kazimier. Get ready to throw your hands up and let your hair down, and bring your dancing shoes! Blast away the January blues and join us for a boogie with your nippers in The Baltic Triangle at Constellations. Jan may be dark and gloomy but a silent disco at this fantastic building is bound to put a bit of sparkle back in your life. With two channels of music to choose from – you decide what to listen to. Will it be kids’ pop or adults’ guilty pleasures – the choice is down to you as our headsets let you decide. Tickets. Calling all record collectors; from seasoned diggers to new-found enthusiasts, come and join for a Sunday afternoon of music, record shopping and good food. They’re bringing together a community of record labels and private sellers with something for everyone. Whether that’s funk & soul classics, taste-making indie bands or some of the most forward thinking electronic music out there. Local sellers will be joined at each event by at least one internationally renowned headline label. Entry is free, more info here. After an unbelievable year of parties across the UK in 2018 SoulJam couldn’t be more excited to be bringing the funk back on the road as they hit up one of their favourite clubs up and down the land with the most fun and friendly crowds around, dancing all night long to that uplifting, dance floor friendly sweet soul sounds. Grab your tickets here. Expect your favourite 90’s bangers and some classic acid house. Not forgetting a huge trance set to see the night in to the early hours. The dress code is 90s. Dig out your waviest garms. Think bucket hats / poppers / Kappa / Fila / Moschino / Lacoste / Le Coq Sportif. This event is influenced by 90s classics such as Human Traffic, The Weekender, All Gone Pete Tong & This is England. Tickets. 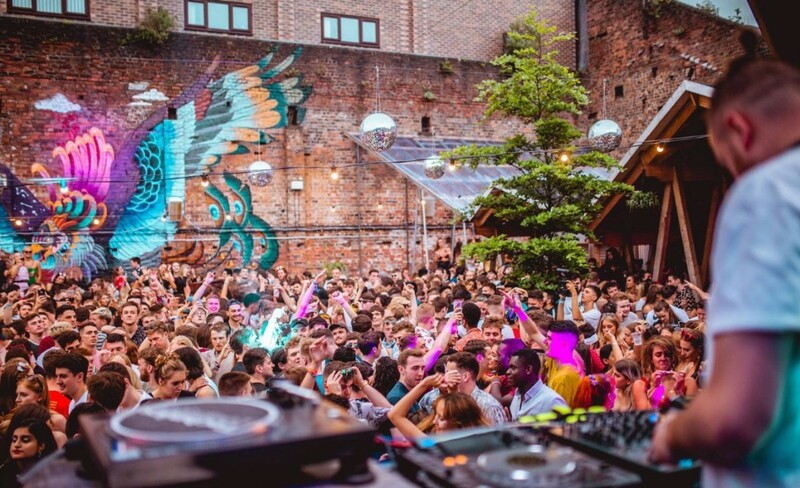 Follow back down the rabbit hole into a world where everything and nothing makes sense… After their sold out Halloween show Good Life Liverpool are back at Constellations on Friday 15th February with the return of their most popular theme… welcome Mad Hatter’s Mansion. 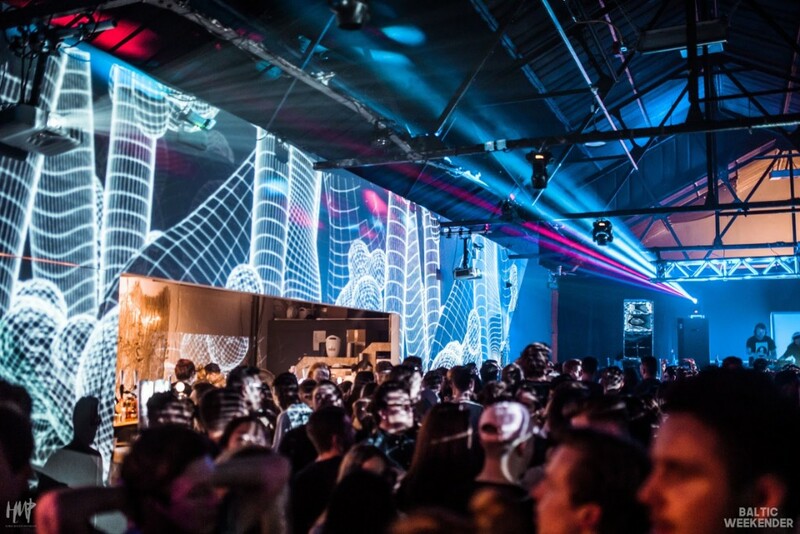 The venue will be turned upside down to create a magical underworld. Construction has already begun on the main stage… Trust us, this centrepiece is not one to be missed. 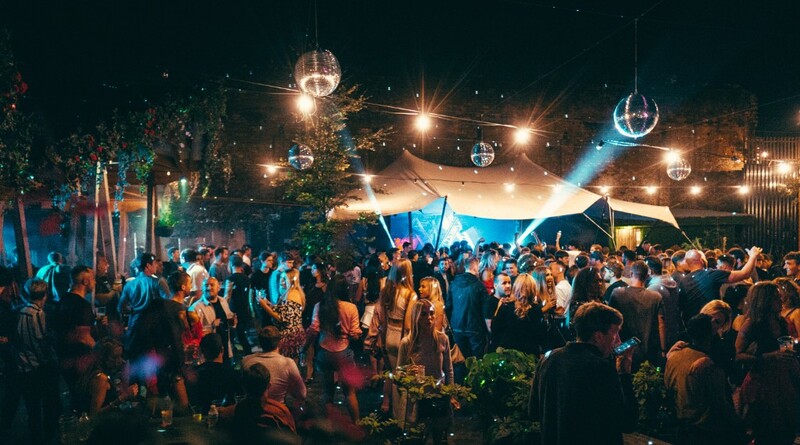 From a musical perspective, guests in our mansion range from specially selected headliners, underground acts, local talent and of course our team of residents representing the Good Life sound. Tickets. The courtyard and outdoor terrace will feature a cocktail bar and live music with Liverpool’s and the UK’s best street food vendors bringing you the grub all day and the Pop up Gin shop being available to purchase your favourite tipples as you leave. The bars will be available stocked with 100+ gins ranging from London drys to old toms and some of the weird and wonderful gins from some of the best distillers in the UK. Make the most of the weekend while sitting back relaxing or dancing the night away. There will also be an alternative drinks bar serving craft beers, wines and cider. Tickets.